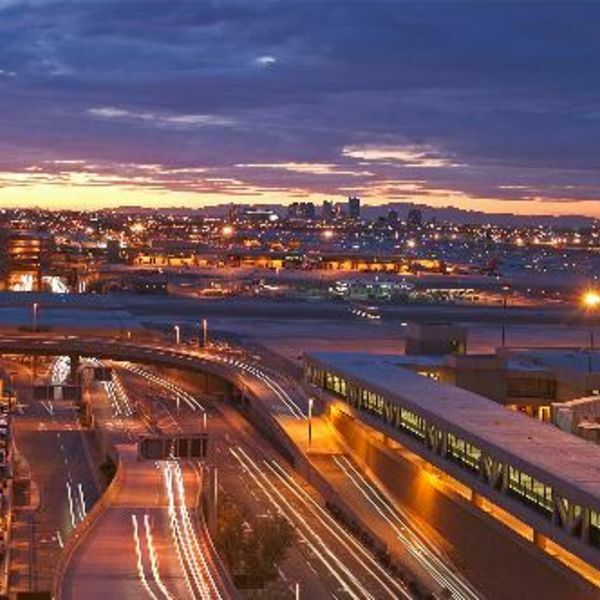 Phoenix Sky Harbor International Airport is a civil-military public airport 3 miles southeast of downtown Phoenix, in Maricopa County, Arizona. 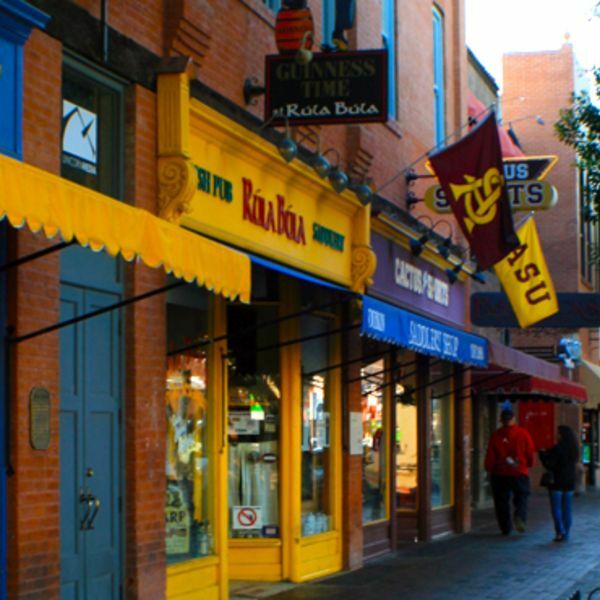 Downtown Tempe offers the original walkable urban downtown district and is the most openly dialogue-driven community in the Valley. 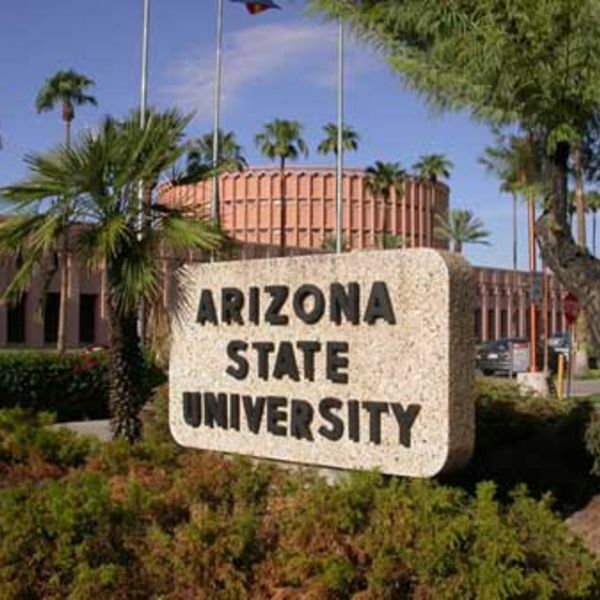 It represents a destination for the independently spirited, a hub for entertainment, and an attractive market for entrepreneurial business. 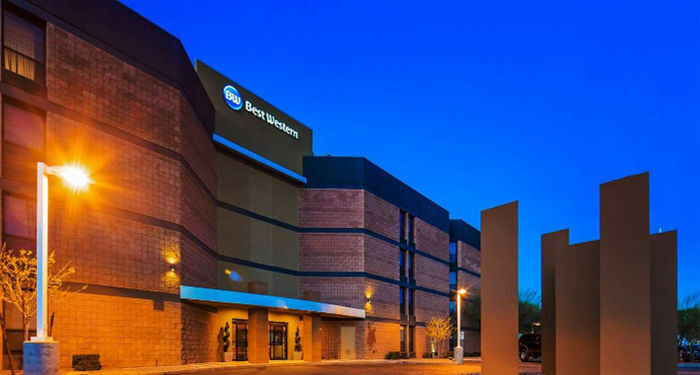 Welcome to THE BEST WESTERN INN OF TEMPE a member of THE WORLDS LARGEST HOTEL CHAIN. 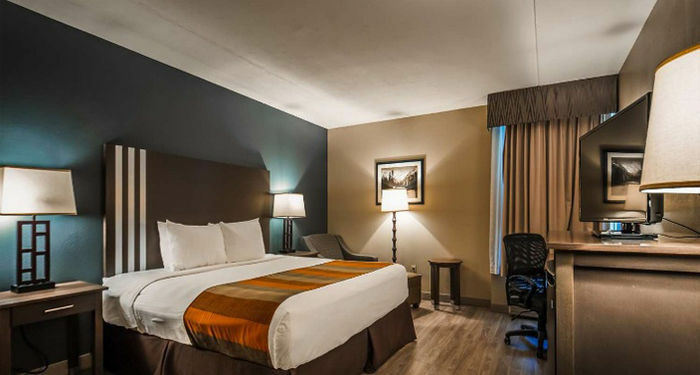 Our luxury Tempe hotel in Tempe, Arizona is located two miles east of Sky Harbor International Airport and across from ASU, Our contemporary design, 4-story interior corridor property features 103 spacious rooms with a choice of one king or two queen size beds. 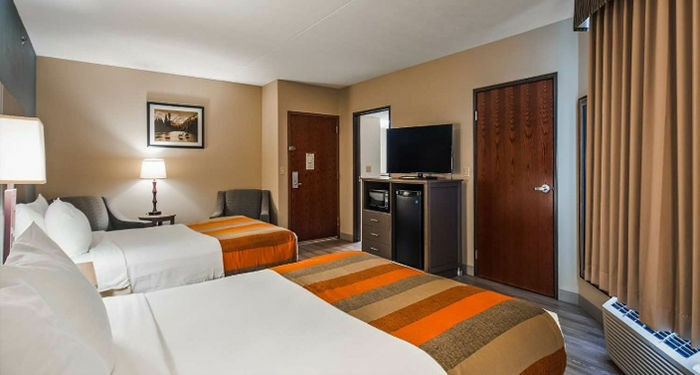 Our distinctive Tempe Arizona hotel room features expanded cable service, coffee makers, iron & boards, hair dryers and all the modern conveniences you'd expect. 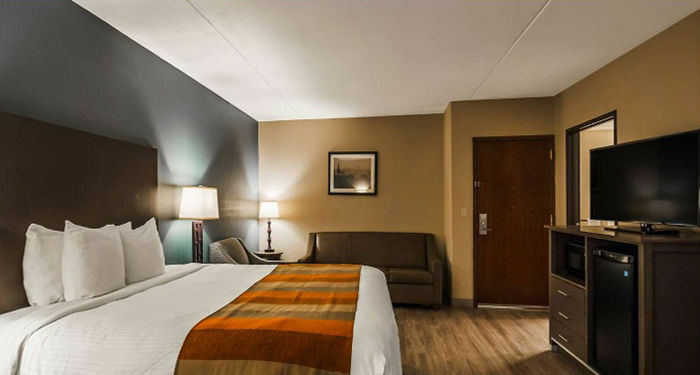 Enjoy the convenience of our 24-hour airport courtesy shuttle service offered by our Tempe Arizona hotel . 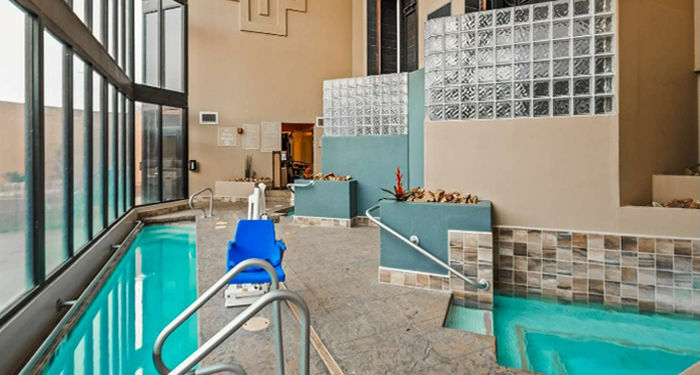 Enjoy one of our flow resistance lap pool, three indoor spas or our outdoor spa after a round of golf at Karsten or an exhilarating football game at Arizona State University's Sun Devil Stadium. 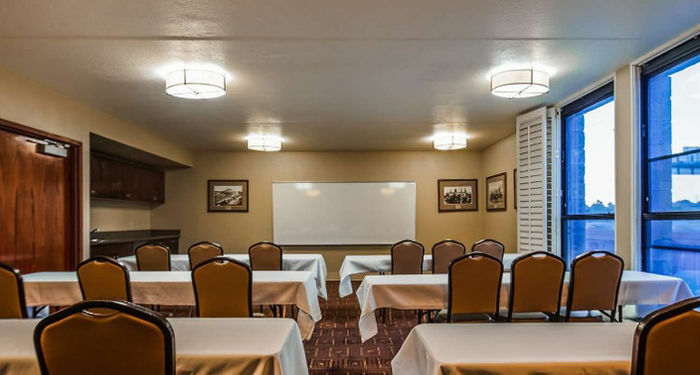 Look forward to an eventful evening. 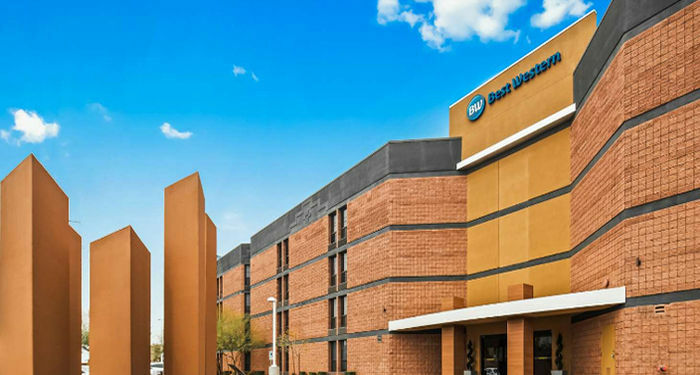 Take a stroll through historic downtown Tempe's Mill Avenue, featuring a variety of restaurants, nitghtclubs & special events or enjoy a walk along Tempe Town Lake. 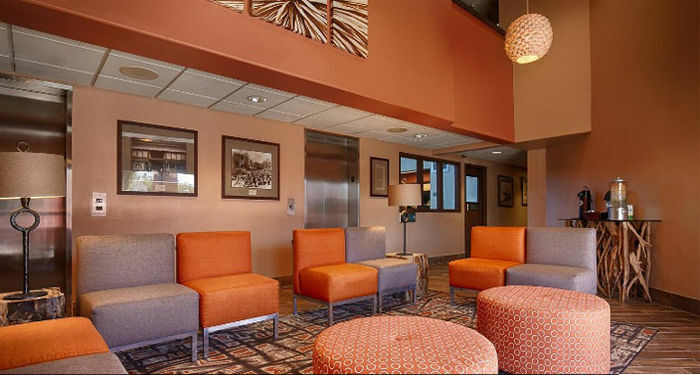 Take in a movie at the nearby Harkins Theaters or gamble away the hours at Casino Arizona. 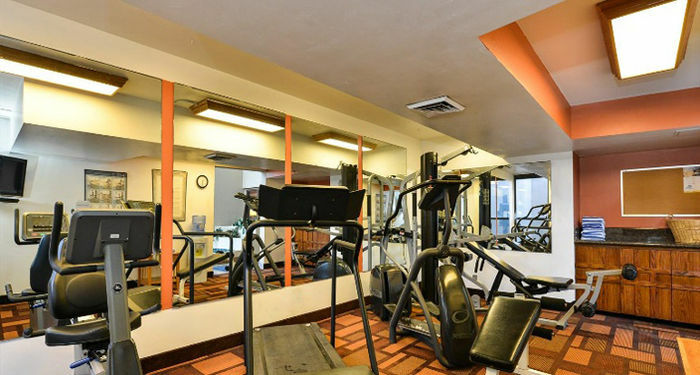 We are close to it all, with more than 40 restaurants and entertainment facilities within a 1-mile radius. 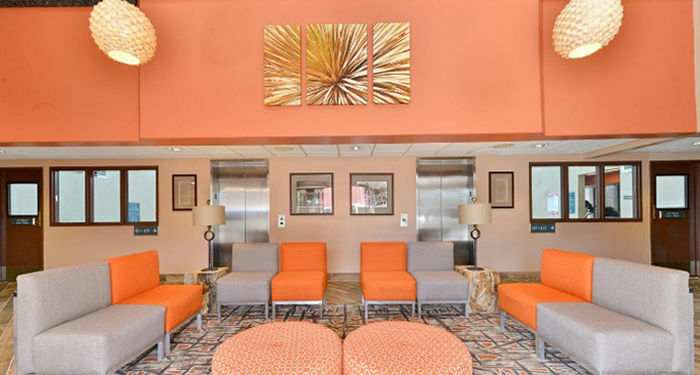 Enjoy a day with the family at nearby Scottsdale Fashion Square Mall, Arizona Mills Mall, the Phoenix Zoo or the Botanical Gardens, all within a 4-mile radius of Tempe hotel, Arizona. 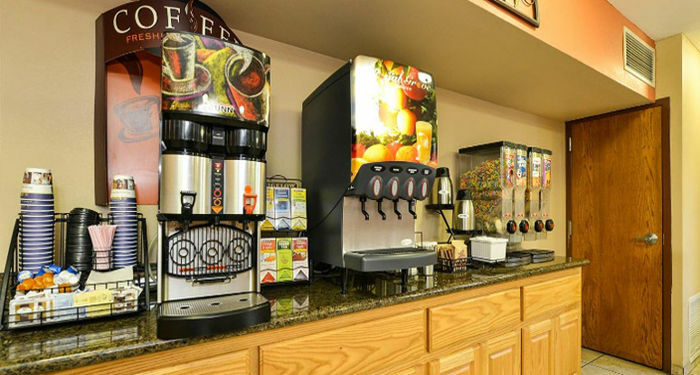 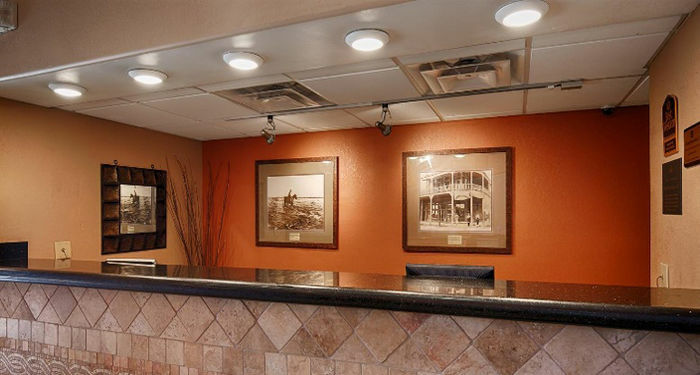 So whether its business or leisure, sports or shopping, your starting point to the Grand Canyon or Tempe is your destination, the Best Western Inn of Tempe is the answer. 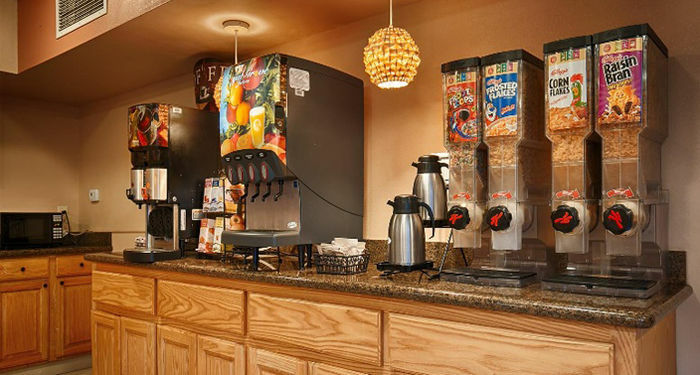 We at the Best Western Inn of Tempe Hotel, Tempe Arizona look forward to welcoming you.